in Central Florida for the past 29 years. CLICK HERE TO MEET OUR AGENTS!! Our office is open Monday – Friday and our real estate licensed agents are available 7 days a week, 24 hours a day . Offering Full Service Property Management. 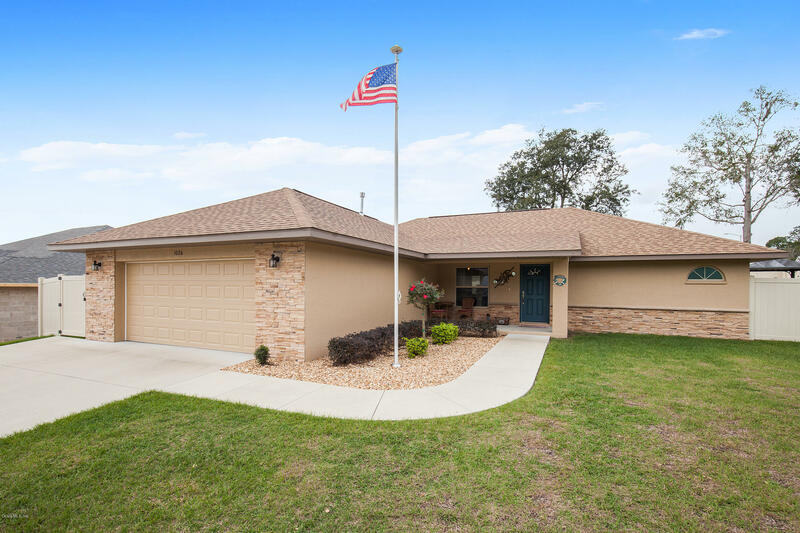 Specializing in the fields of renting Single Family Homes, Townhouses, Condos and Commercial Real Estate for or in Central Florida for the past 24 years. Our services include finding tenants, completing and executing the attorney prepared lease, collecting rent, and arranging for repairs to your property. Free rental analysis. Visit our Available Rentals for more information. Tenant screening on every adult rental application, Criminal Background Check on adult applicants, Employment check and Credit reports. Qualifying the right tenant through the right procedure makes the right difference. Tenant Screening – A thorough credit, criminal background check and employment check on adult applicants are performed prior to the approval of your tenant to help ensure our property owners get the caliber of tenants they deserve. Leases – All tenants are required to sign an Attorney prepared lease prior to occupancy and must abide by all of its terms. The highest rental rate the market will allow to maximize the profit on your investment will be obtained. We have the knowledge to market your property and obtain results. Every consideration is taken to safeguard your investment. Maintenance – We only use qualified vendors who are licensed and insured to provide you the highest quality of service when maintenance repairs are necessary. Staff is available 24 hours a day to handle emergencies that may arise. Accounting – We have a fully staffed accounting department utilizing state-of-the-art Yardi System. Each month our property owners are provided a detailed statement itemizing all financial activity. Additionally, End of the Year Statements, and 1099 reporting statements are provided to our property owners. Our office will have all the numbers needed for you to do your tax return. Leases – We can also provide a short-term vacation or 7 month Attorney prepared lease prior to occupancy. 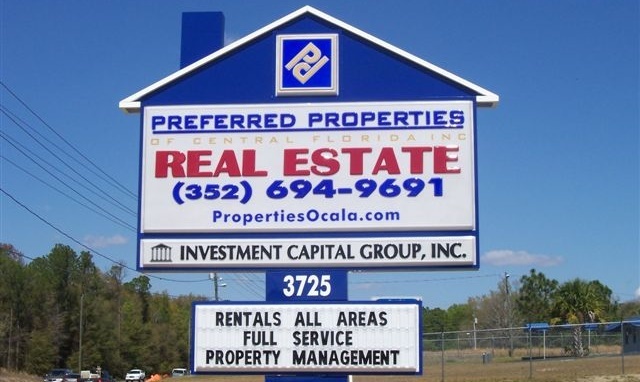 The highest rental rate the market will allow to maximize the profit on your investment will be obtained. We have the knowledge to market your property and obtain results. Every consideration is taken to safeguard your investment. Maintenance — We only use qualified vendors who are licensed and insured to provide you the highest quality of service when maintenance repairs are necessary. Staff is available 24 hours a day to handle emergencies that may arise. Accounting — We have a fully staffed accounting department utilizing state-of-the-art Yardi System. Each month our property owners are provided a detailed statement itemizing all financial activity. Additionally, End of the Year Statements, and 1099 reporting statements are provided to our property owners. Our office will have all the numbers needed for you to do your tax return.